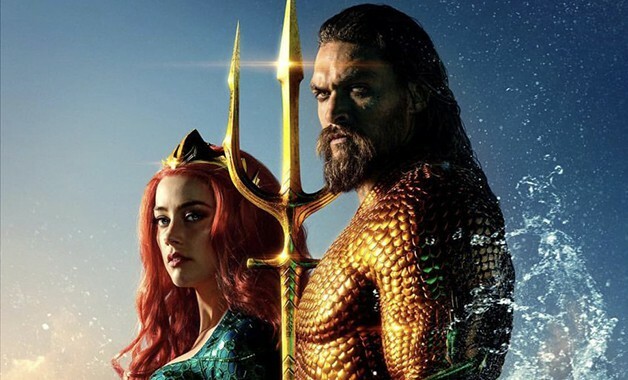 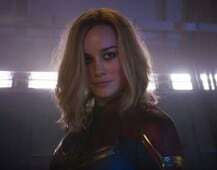 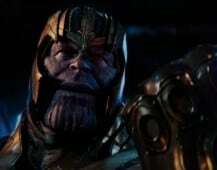 With less than a month away before Aquaman makes a splash in theaters worldwide, 30 minute footage was shown in China in promotion for the James Wan-directed DC Extended Universe film that looks to bring the franchise into brighter territory after the underwhelming performance of Justice League. 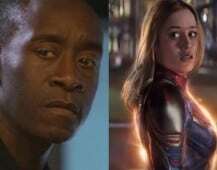 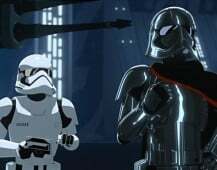 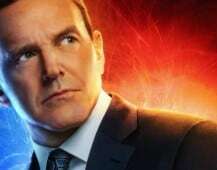 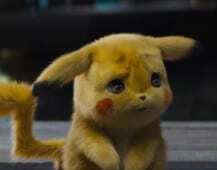 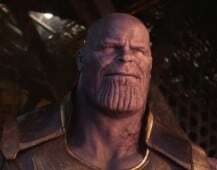 Some reactions from the footage screened in China have surfaced the web, and thanks to Reddit we have these reactions translated into English. 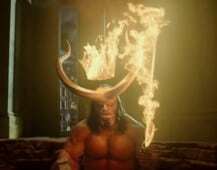 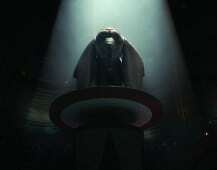 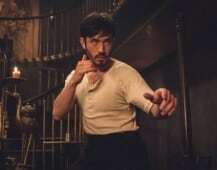 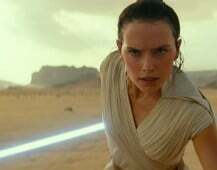 The footage screened was primarily from the film’s numerous action sequences to given viewers the impression of the set-pieces Wan and company have brought to the table. 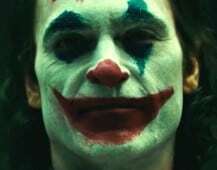 Although these are only reacting to 30 minutes worth of footage rather than an advance screening of the completed film, it is always exciting to hear positive reactions to any new DCEU film given the franchise’s history. 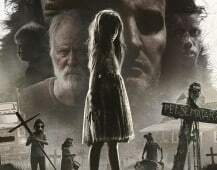 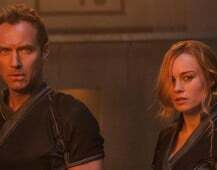 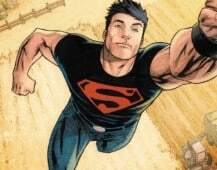 Also, the onslaught of earlier screenings as well as the earlier lifting of the social media embargo set shows that Warner Bros. is quite confident in what James Wan has brought to the table. 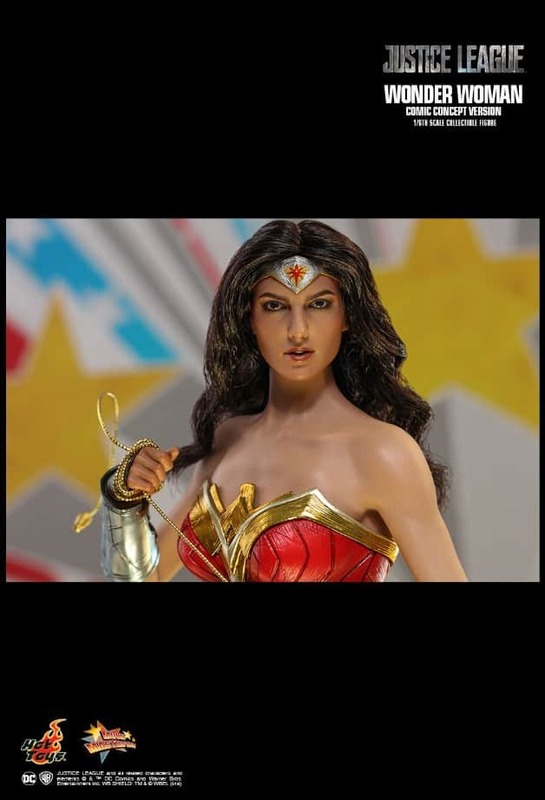 Do any of these early reactions to Aquaman excite you? 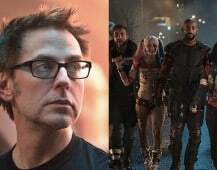 Sound off in the comments below, and be sure to continue following Heroic Hollywood for all the latest news in the DCEU. 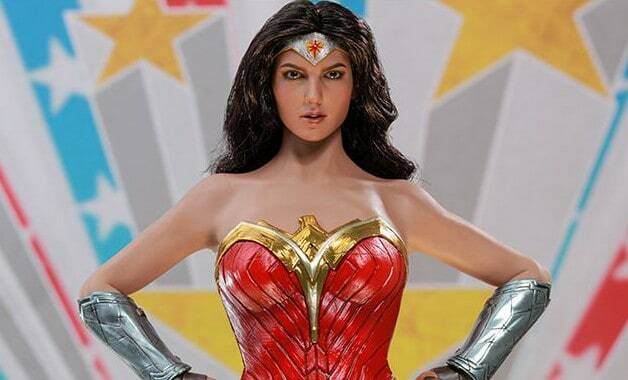 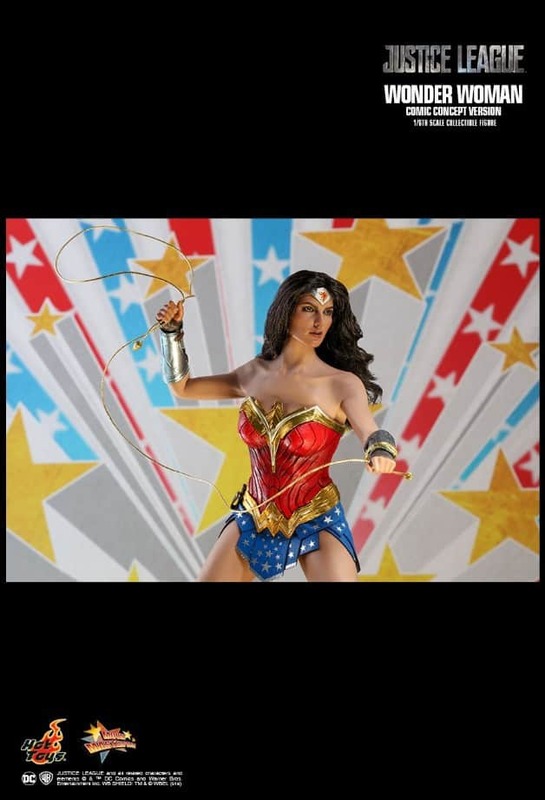 Hot Toys has unveiled a new Wonder Woman figure based on Gal Gadot's version of the character in a classic DC Comics costume. 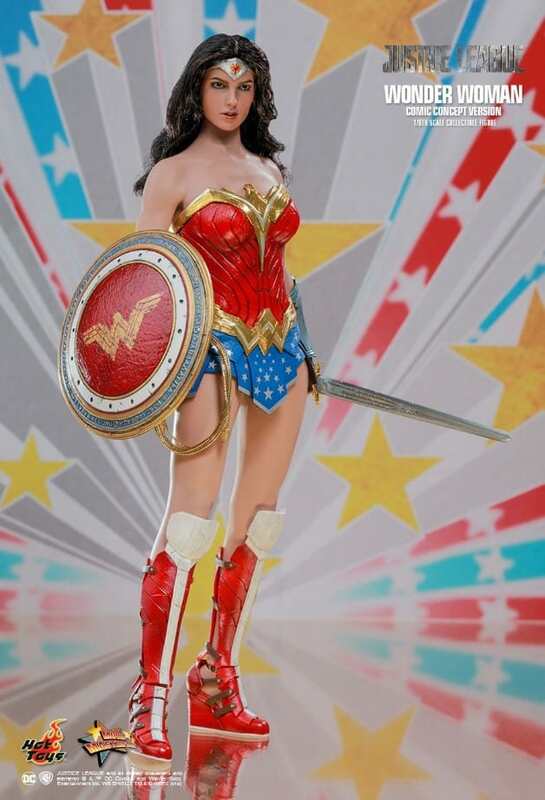 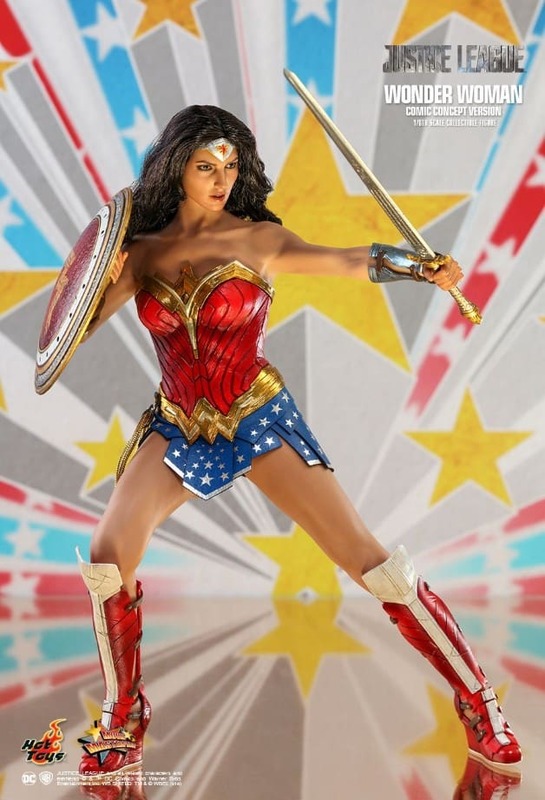 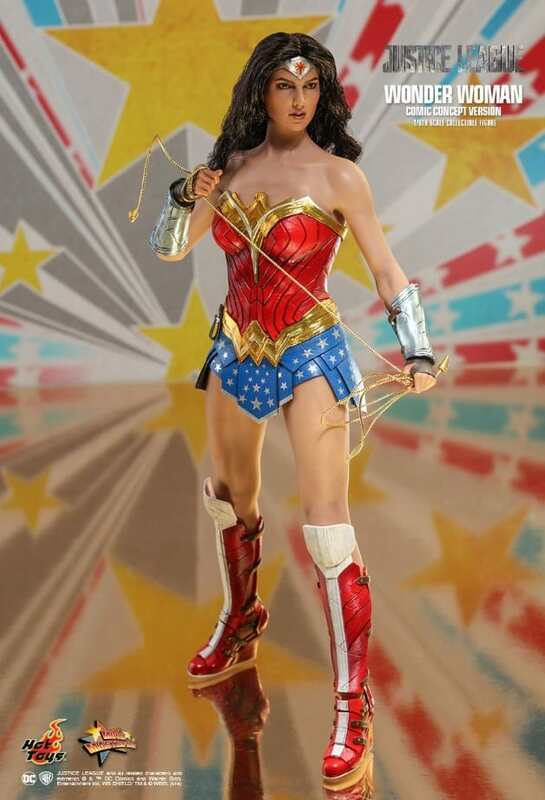 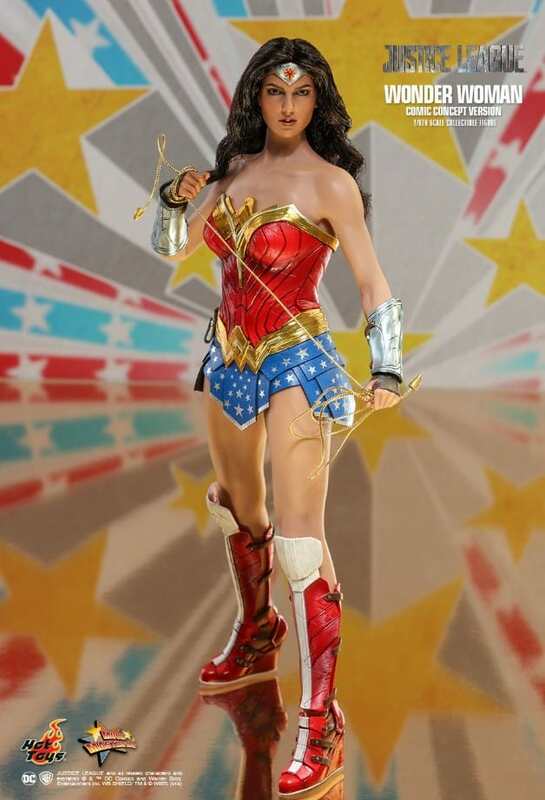 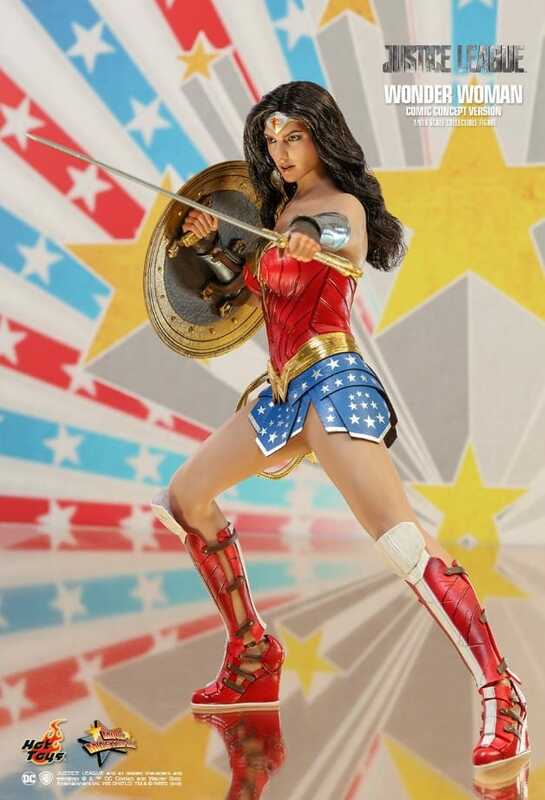 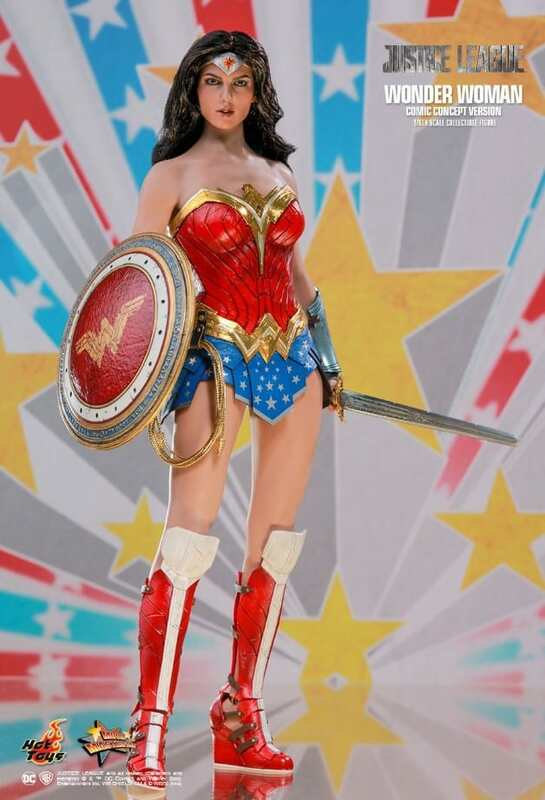 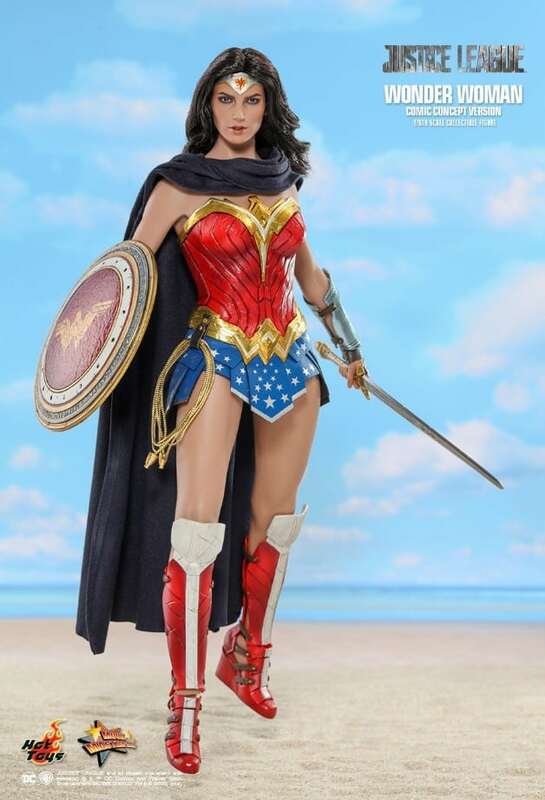 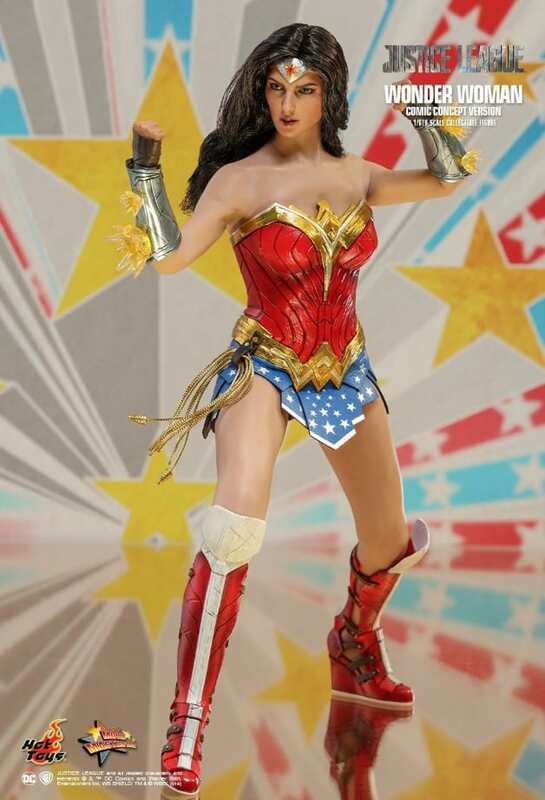 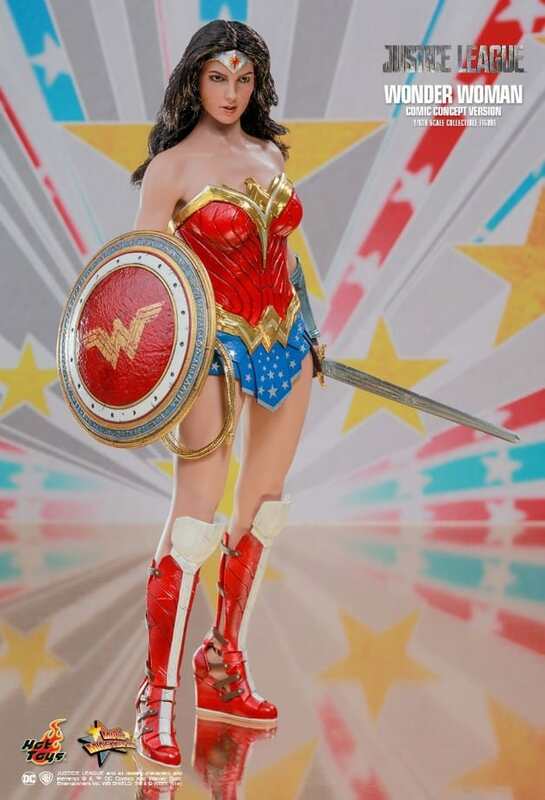 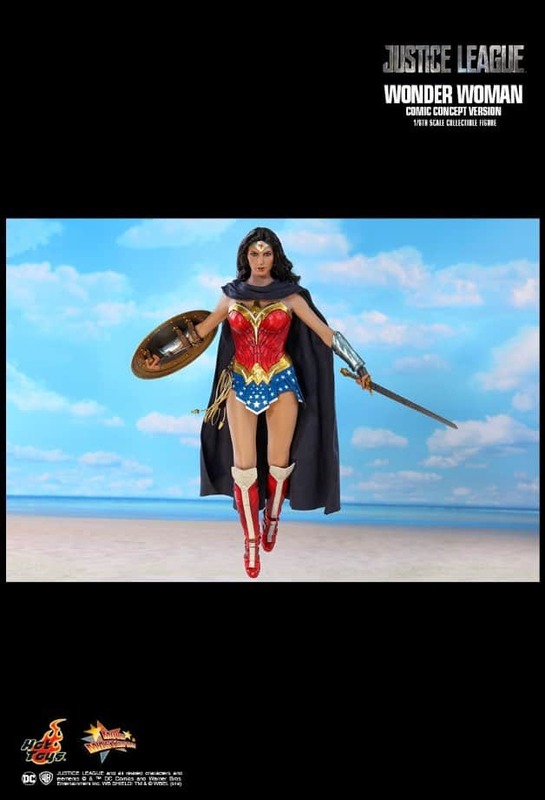 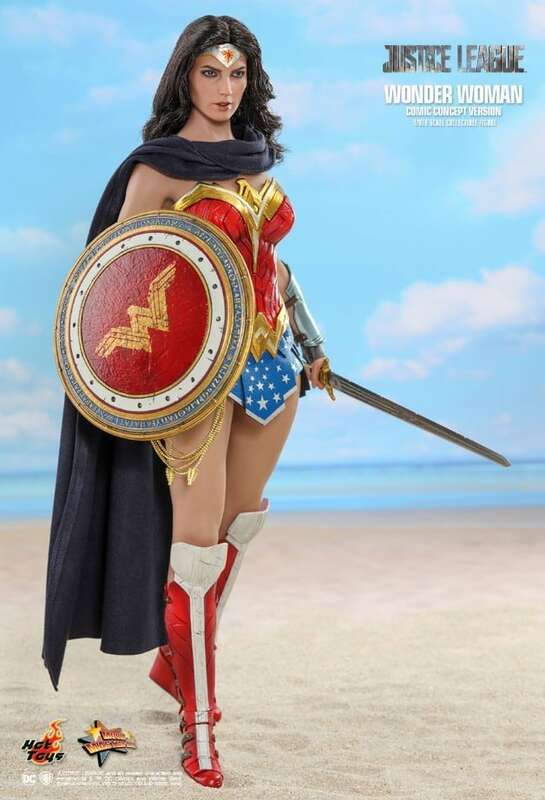 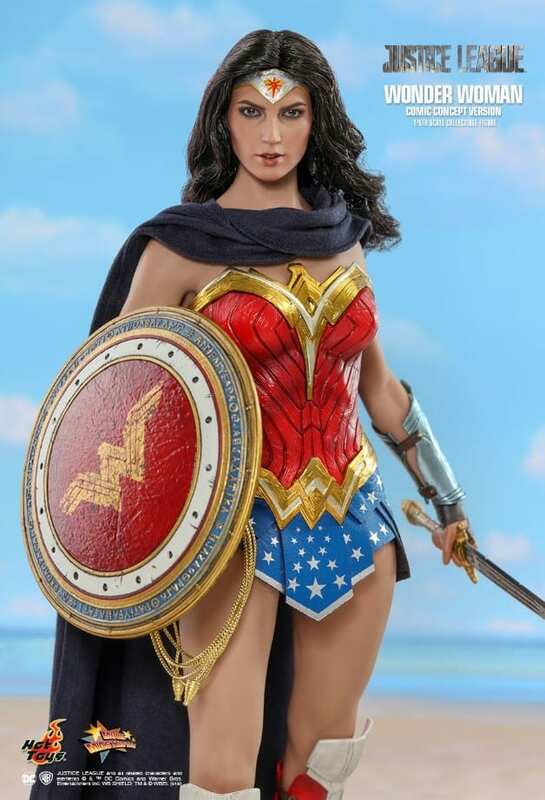 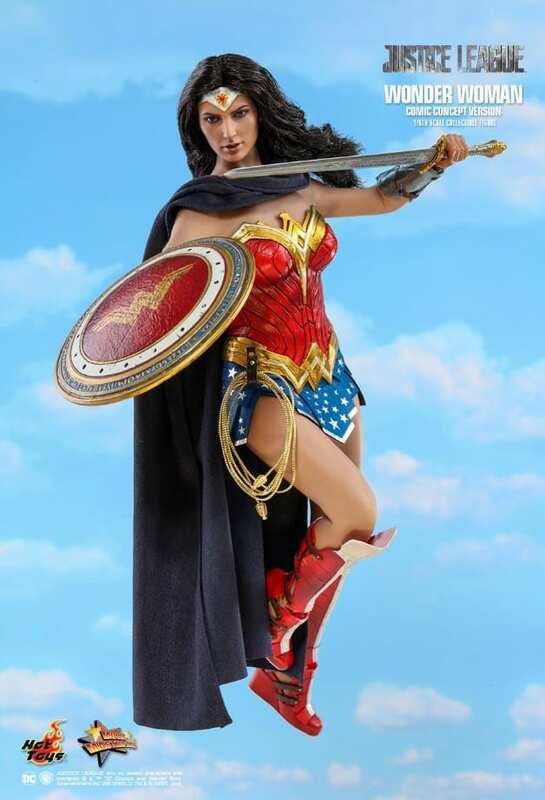 Beautifully crafted based on the appearance of Wonder Woman in Justice League, the figure features a head sculpt with long curly dark brown real fabric hair and Wonder Woman’s signature tiara in silver, a specialized body tailored, an amazingly detailed red and gold costume accent with silver stars with a navy blue scarf. 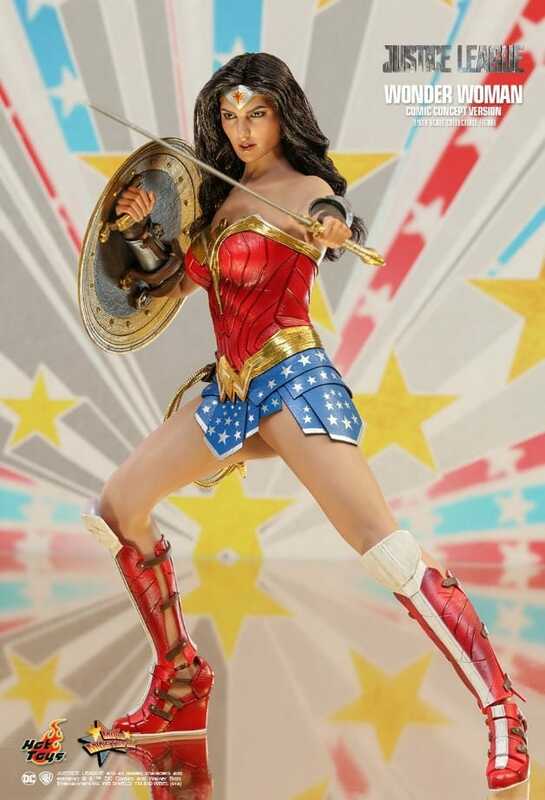 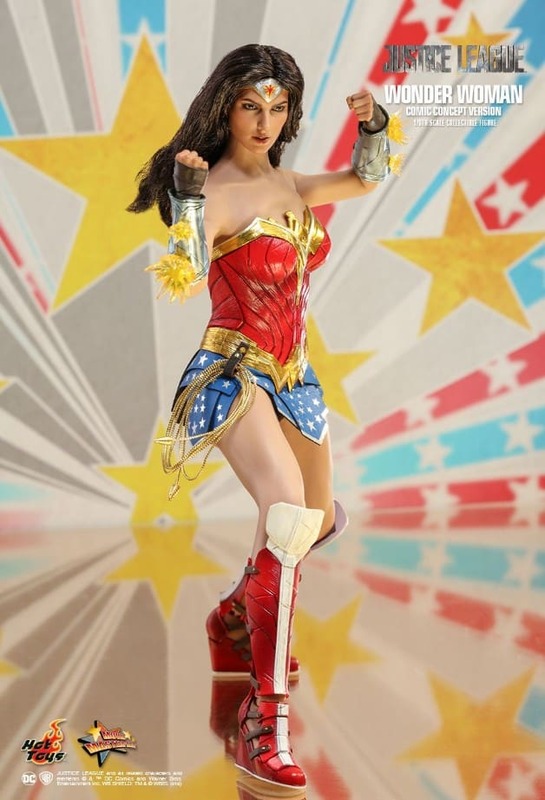 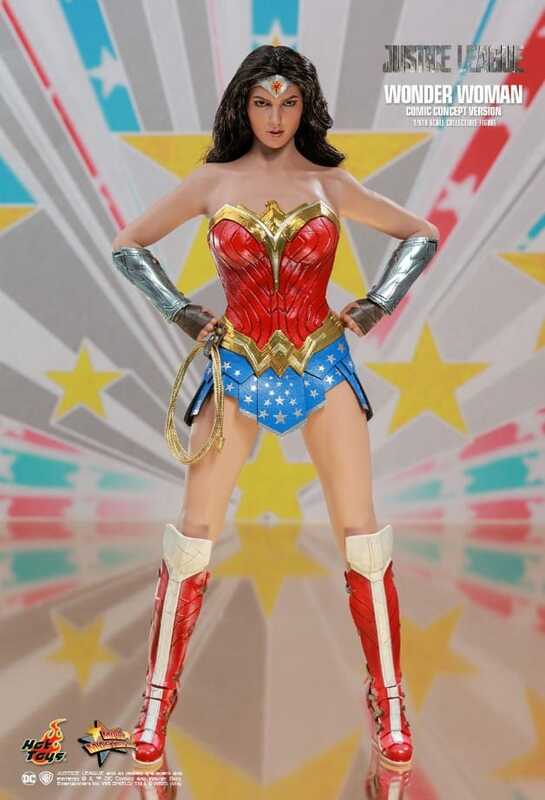 Aside from the iconic battle suit, the figure also comes with a number of weapons and accessories including an engraved sword, a shield, a pair of Wonder Woman’s signature “Bracelets of Submissions” in silver, her “Lasso of Truth”, bullet sparkling effects attachable to the bracelets, and a specially designed hexagonal figure stand. 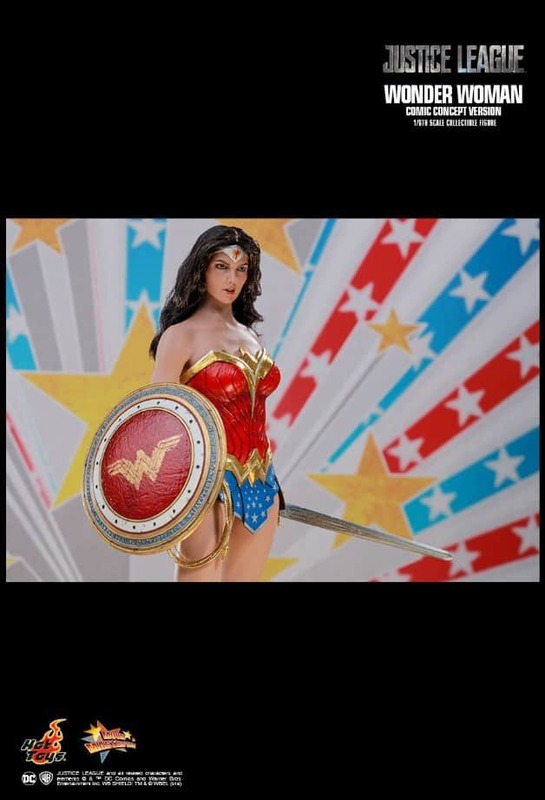 You can check out the first photo below and click "Next" to view the rest of the gallery! 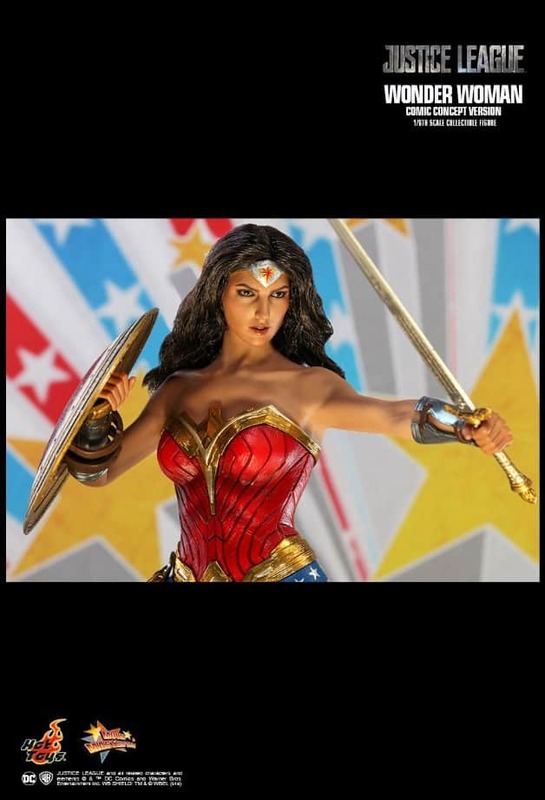 You can check out full details below! 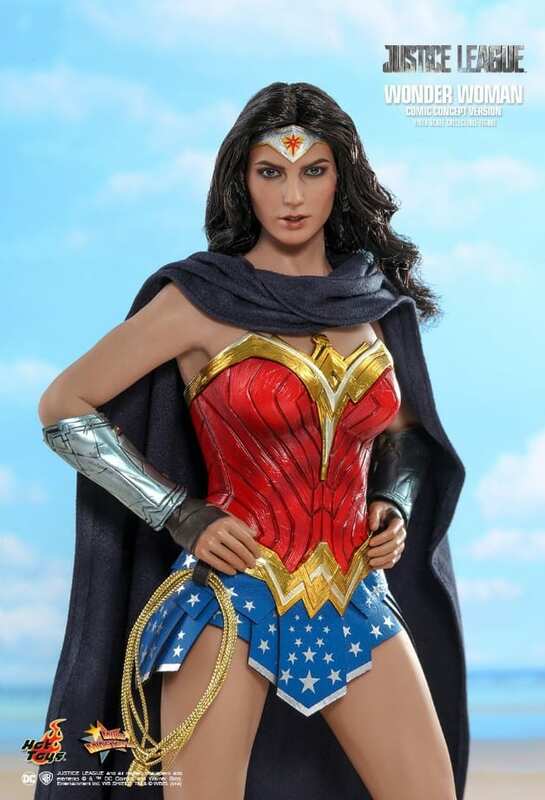 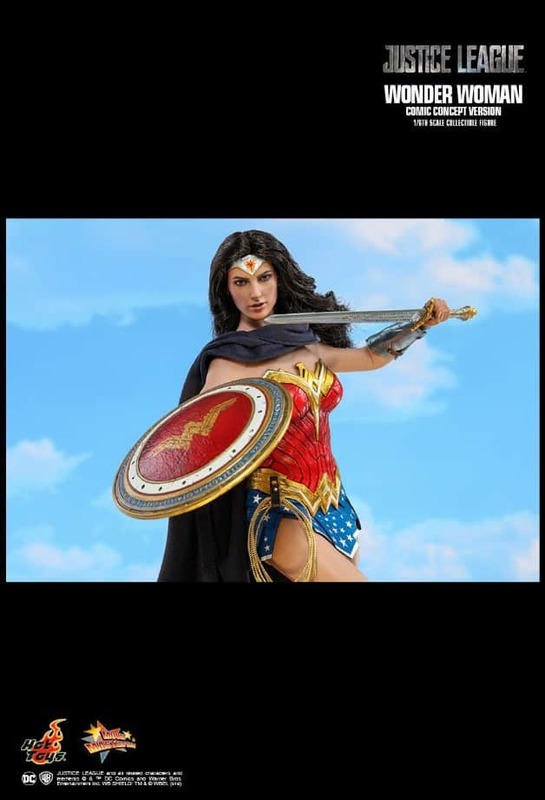 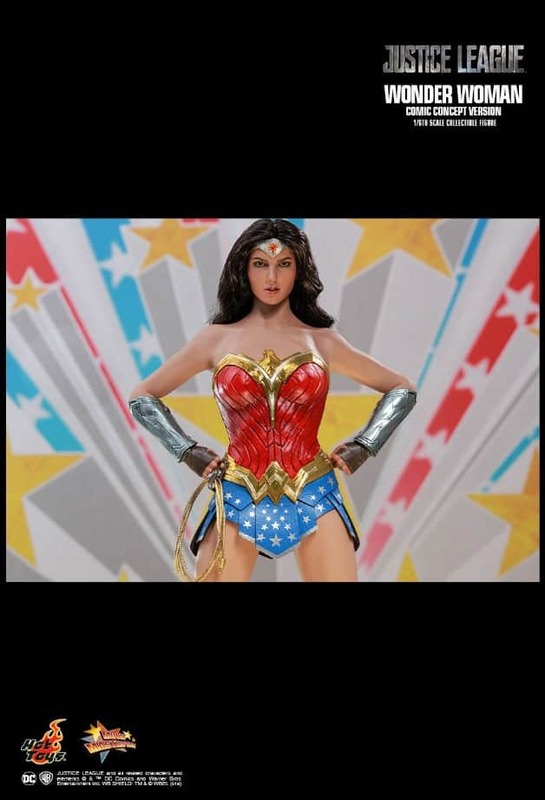 The approximate release date for the Wonder Woman figure will be released is the fourth Quater of 2018 or the first quarter of 2019.